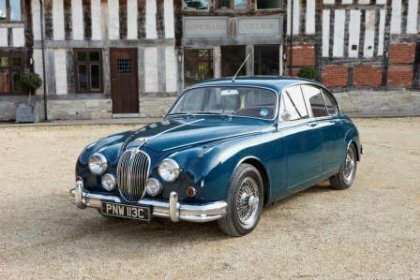 Jaguar has created some stunning cars over the last 40 years and this experience brings together arguably the best. 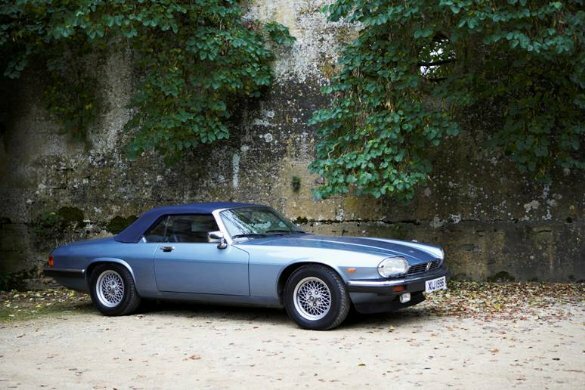 Spend a morning or afternoon immersing yourself in the E Type, XJS and Mk2 with 60 miles of driving. 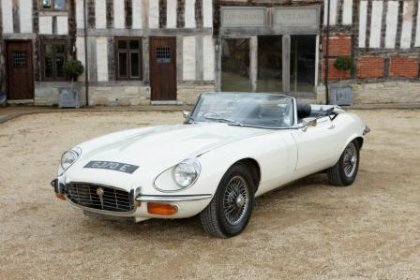 Our Just Jaguars experience puts you behind the wheel of an E Type, XJS and Mk2 - there are 7 cars to choose from, depending on availability, including open and closed versions of the E Type and XJs and 3.4 ort 3.8 Mk2 models. You'll enjoy 20 miles driving in each one. This exclusive package costs £169 and includes fuel, insurance, touring routes and passengers. It's available to book on any Classic Taster date - the list is below. You can book online here or call 01527 893733.